Deliciously mild grass-fed flavor doesn’t usurp attention way from the cocoa but remains a solid supporting role throughout the experience. 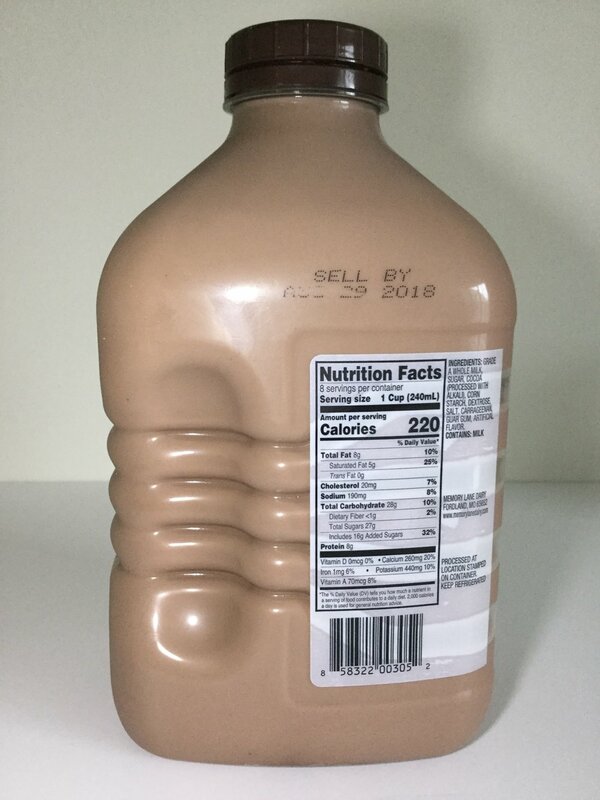 The cream also does its job astoundingly well, serving up a substantial, indulgent drink that nails the paradigm of chocolate milk we know and love. 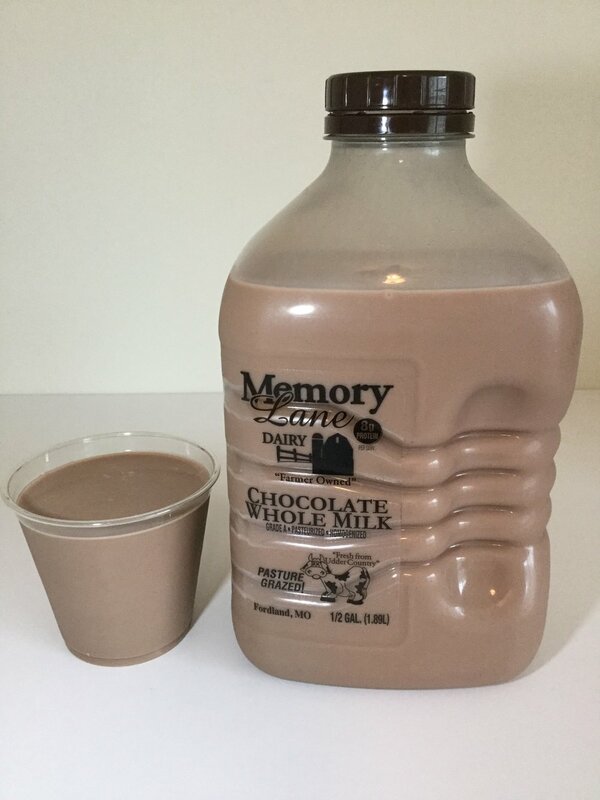 Milk, sugar, cocoa [processed with alkali], corn starch, dextrose, salt, carrageenan, guar gum, artificial flavor.